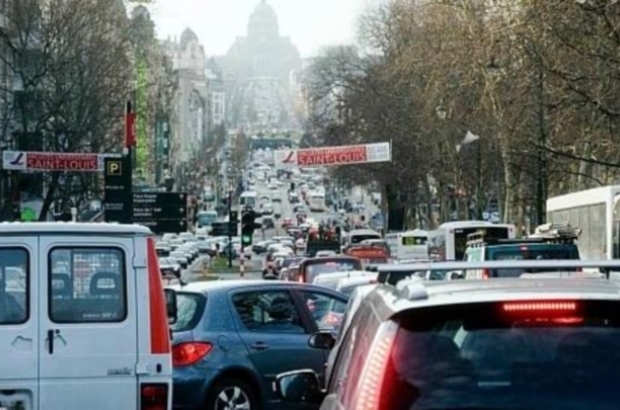 The cities of Brussels and Antwerp are the world’s two most traffic congested cities, according to the annual Traffic Scorecard compiled by traffic and navigation service provider INRIX, reports Forbes Traveler. Traffic congestion overall in Europe dropped by 18% last year compared to 2011, and continues to decline. Meanwhile, traffic jams in the US are increasing, having risen by 6.4% over the first quarter of this year following two years of decline. “Drivers are spending on average a full work week in traffic (over a year),” said Jim Bak, author of the Traffic Scorecard. Los Angeles, Milan and London complete the top five.